Increase the security of your valued property. Turn to Coffey Overhead Doors in Hawthorne, CA for professional services for your overhead doors. Our door technicians also install and maintain various brands of garage door openers. With us by your side, you can rest easy knowing that we can provide quality repair or replacement services needed for your garage doors. 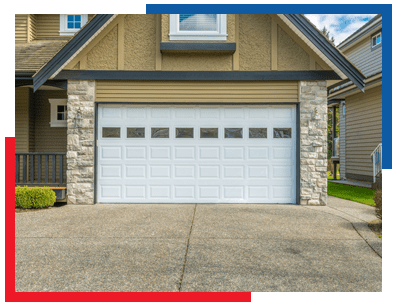 Aside from installing and maintaining overhead doors, Coffey Overhead Doors is also known for servicing garage door openers. Our team is experienced and knowledgeable in handling issues with Genie and LiftMaster door openers. Continue browsing through our site or give us a call to learn about our overhead door services. Count on us to deliver results that live up to your expectations.